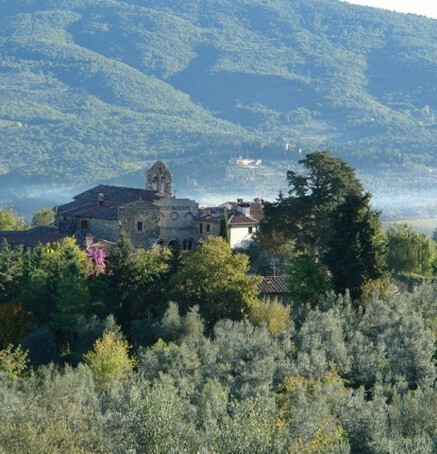 La Macina di San Cresci , residence for artists member of RES ARTIS , announces that the Provincia di Firenze will award two residency fellowships to artists. The program invites artists from around the world to apply to work for one month in a studio at la Macina di San Cresci. The Fellowship recipients will receive a € 500 stipend, private room, studio space. Develop a composition in which the machinery of nature and machine of art become one, through a series of interventions and through the perception of the artists. A research that creates ”views” and operates in-between reality and the different layers of the territory: the past, the contemporary economic culture, the temporal and spatial interrelationships. A reflection on the socio-cultural, architectural, language, habits characteristics of this place, the environment, the village , interlaced with the man and with habits whom he lives of this environment.